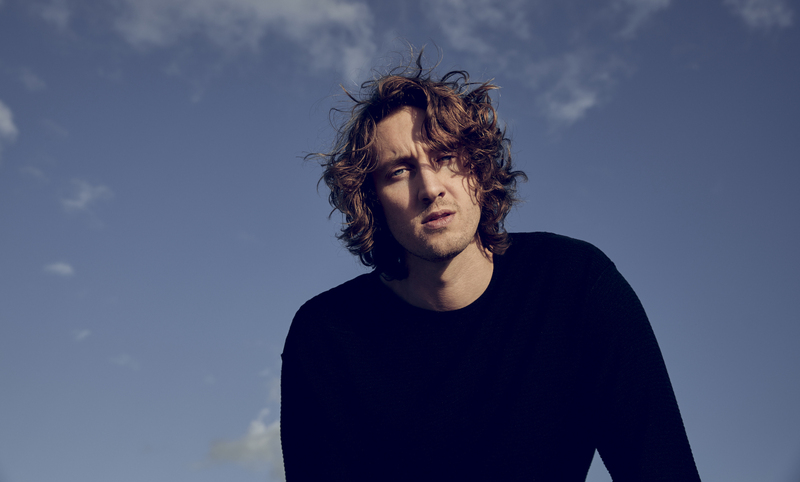 Last Friday Dean Lewis released his debut album A Place We Knew, and today that stunning 12 track collection topped the ARIA Albums Chart, and with it ended Ariana Grande’s three-week winning streak for Thank U, Next. This makes Lewis the second Australian act, next to his Island Records Australia label mates Hilltop Hoods, to achieve a #1 album this year. “At the risk of sounding really ungrateful, I realise how lucky I am to have a song that connects and having songs that have connected, especially in Australia,” Lewis tells TMN. And connecting they are. He also has three Top 30 hits on the ARIA Singles Chart this week: ‘7 Minutes’ at #10, ‘Be Alright’ at #17 and his new anthemic bop ‘Stay Awake’, debuting at #26. Lewis attributes much of this victory to beginners luck and the relationship with his record label. “I’m with Island Records pretty much all around the world. I speak to my American record label daily. I speak to most of them every day. I speak to Nicole [Richards] and Mike [Taylor] every day. Thanks to appearances on Ellen, Today and Jimmy Kimmel, the former songwriter for hire has been on a chart-chasing mission in recent weeks, appearing in top positions on both the Billboard and TMN airplay charts. This week, Lewis also received two ARPA Award nominations for Breakthrough Songwriter of the Year and Pop Work of the Year. After multiple sold-out North American shows, Lewis is currently on tour in Europe. He returns home in May for a run of theatre and stadium gigs with promoter Frontier Touring – but get in quick, four of the eight dates are already at capacity. Remaining tickets for Sydney, Brisbane, Adelaide and Perth are on sale now.